Find here Csiro coupons and deals. The CSIRO Total Wellbeing Diet has been a household name for over 10 years, with the Total Wellbeing Diet book by CSIRO Professor Manny Noakes making its way into over 1 million Australian homes. 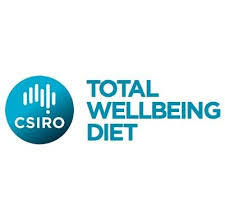 Now an online 12-week program, the CSIRO Total Wellbeing Diet is the only diet on the market that is scientifically proven.